While Kraków cannot be considered a shoppers' paradise in the traditional sense, its artsy reputation makes it a great place to pick up antiques, artwork and jewellery. 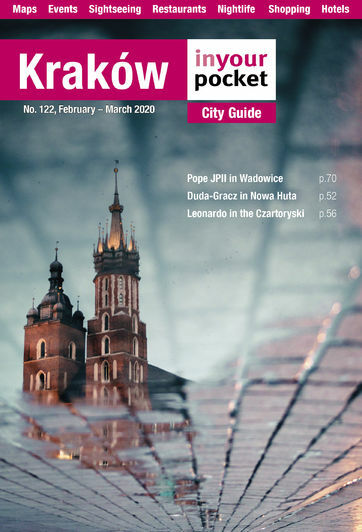 Areas of note include the galleries lining Kazimerz's ulica Józefa, and the open air market on Plac Nowy. For typical Cracovian souvenirs head to the Cloth Hall in the centre of the main square: find all manner of glasswork, lace, amber, wood carvings, local sweets and stuffed dragons. For the generic western experience you can hit one of the shopping malls we list, however throughout this section we've made a concentrated effort to focus not on recognised, international brands and franchises, but unique, home-grown businesses; so we encourage you to put your money where their mouth is. To save time, hassle and luggage space do your shopping online in the Poland IYP Shop.